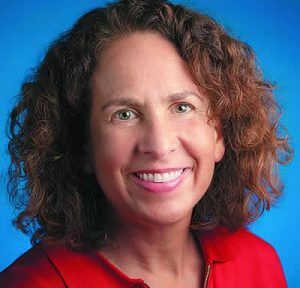 Amy Lambert is a Vice President in the Legal Department at Google Inc. where she leads the global employment law team from the company’s headquarters in Mountain View, California. Her team was recently recognized as Employment Team of the Year in the Legal 500 U.S. in-House awards from U.S. General Counsel Magazine. Amy graduated with distinction from the University of Wisconsin in 1983 with a B.A. in History and then earned her Juris Doctor degree from the University of Michigan. Amy lives in San Jose, California with her husband, and has one daughter currently attending the University of Wisconsin (B.A., History), another daughter who will be attending the School of Engineering at the University of Michigan this fall, and a son who plays trombone and guitar in his high school bands.